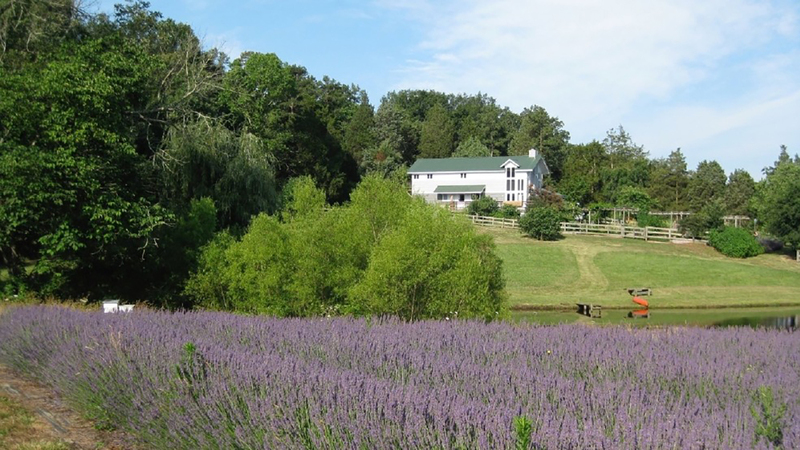 A North Carolina woman wants to give her farm away to a couple who wins her essay contest. News outlets report that architect-turned-farmer Norma Burns is the owner of Bluebird Hill Farm in Bennett. Burns has run the farm for 18 years, but says she is ready to return to Raleigh. Before she does so, she wants to leave her farm in the hands of a "committed couple," which is why she is calling for 200-word essays from people about why they want to own the 12.88 acre organic farm. The deadline is June 1. The winning couple will get the title to the farm, worth about $450,000. A $300 entry fee is required and a panel of judges will choose the winners.